TV broadcasters are constantly looking to find new ways to entertain and inform viewers to stand out from the competition. The use of AR in live broadcasts is an economical way to add value to the transmission and at the same time provide the viewer with clear and meaningful information. Using Viz, designers can create anything from simple design packages to photorealistic sets for stunning live environments. 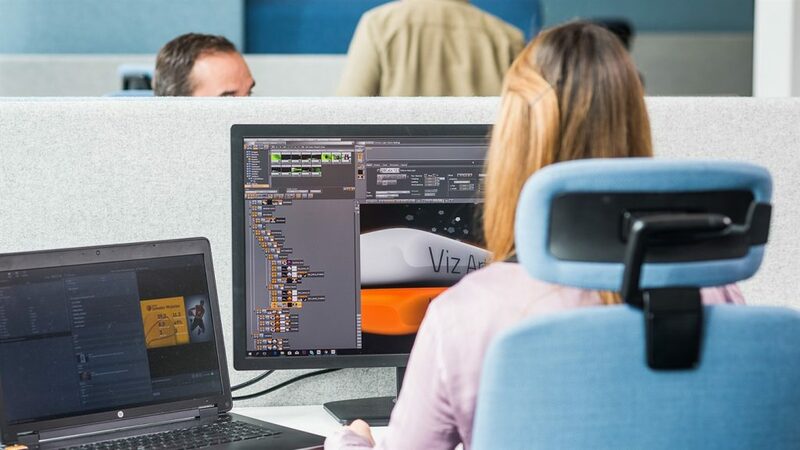 One of the big points in favor of Vizrt’s AR is the integration with all the major 3D modeling software, including Cinema 4D and Unreal Engine 4, thus offering maximum creative freedom in the creation of television scenes .. 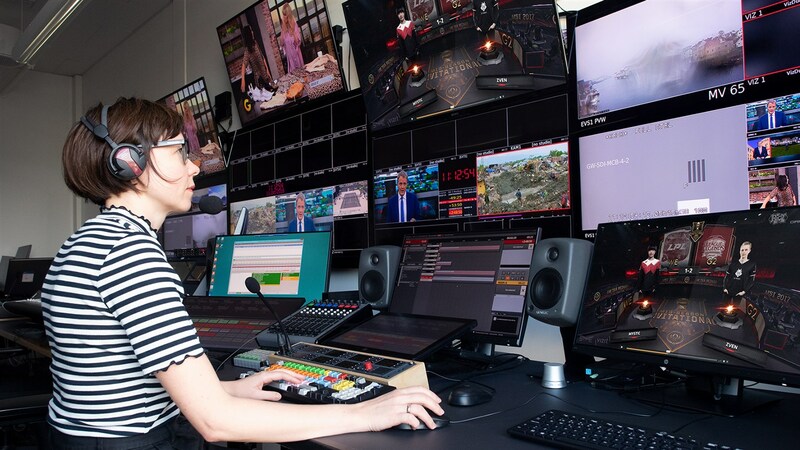 It is Vizrt’s tool for managing virtual AR sets during live TV productions. This system allows you to control 3D virtual sets, augmented reality graphs and various presentations in real time during the TV show. Integration with any tracking system gives broadcasters maximum flexibility in creating AR graphics for any environment. Viz Virtual Studio offers endless possibilities for producers to tell stories in television studios of any size. Interactive 3D virtual reality sets, augmented reality charts and mixed reality presentations are easily created. 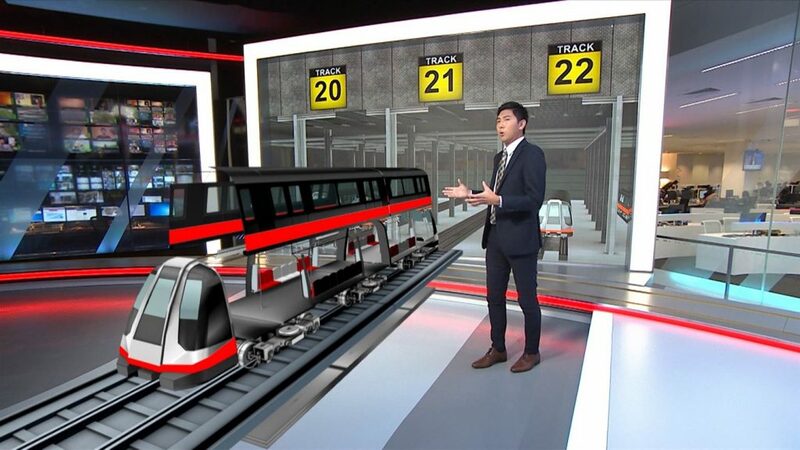 Virtual sets and augmented reality graphics are a valuable tool to help presenters tell news in a way that is accessible to the average public. It also allows the presenter to walk through 3D spaces and intuitively interact with virtual graphics or other types of infographics. Viz Virtual Studio lets you use augmented reality graphics outdoors as easily as a TV studio. This type of graphics is increasingly used for outdoor productions, for example during elections or live sports productions. Stype provides tracking equipment for cameras about augmented reality and virtual studio applications. The kit has become one of the flagship products of the Stype company earning its worldwide reputation as one of the most reliable companies for the provision of camera tracking equipment. Look here Look here at the other issuers in the world that use this system.